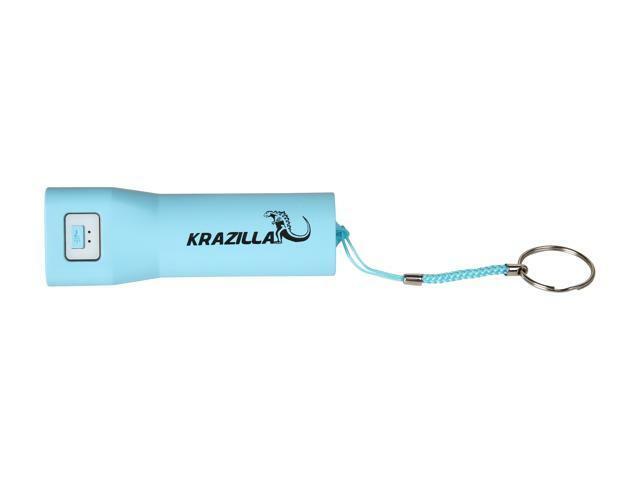 Krazilla KZP1012 is a 2-in-1 unit. 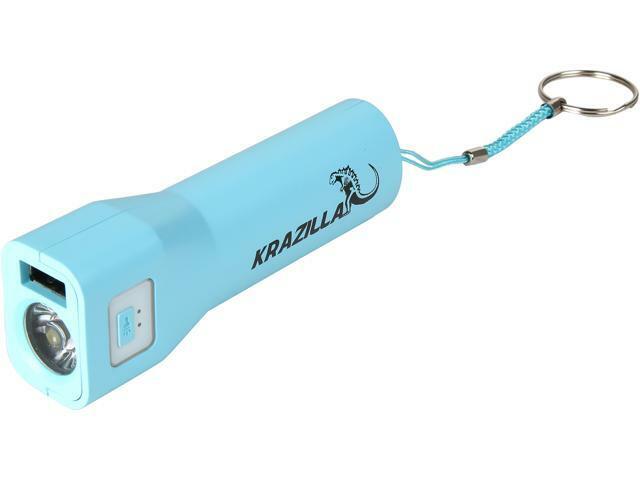 It can work as a power bank or as a flashlight, great for various outdoor activities, including hiking, camping, and more. 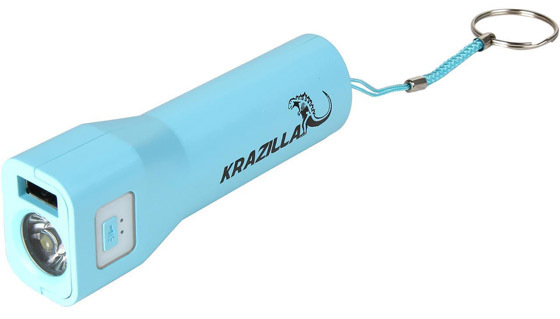 With a power capacity of 3000 mAh, you can charge most devices more than one time. 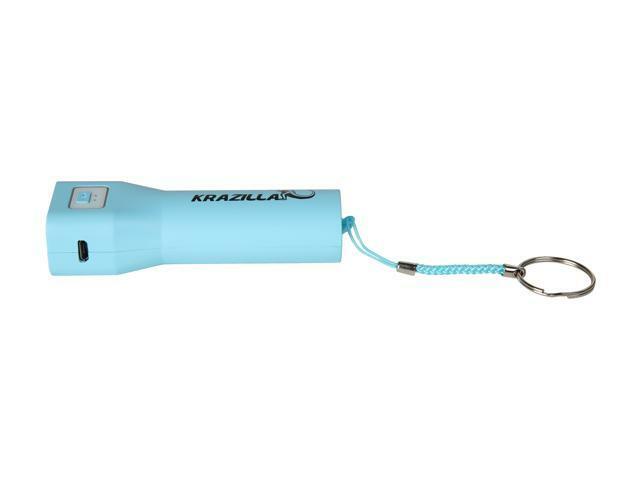 Shaped like a flashlight and with lightweight, it is easy to hold in your hand. 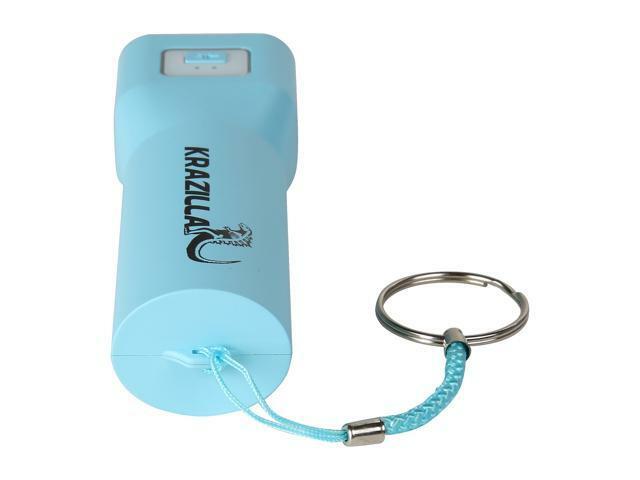 The keychain ring also allows you to easily attach it to any bag. 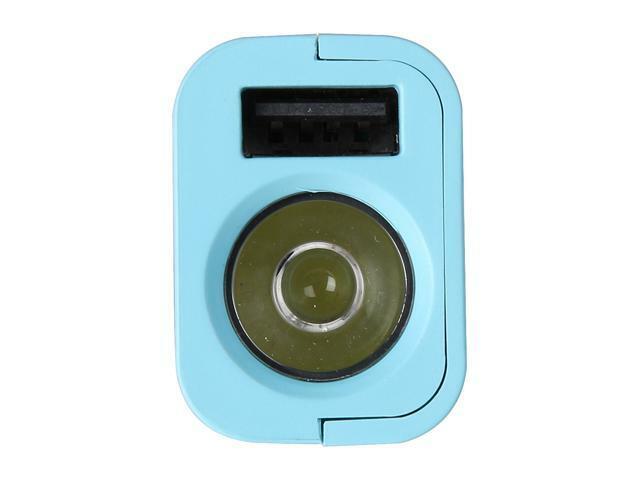 Features Grade Open box. Like new. 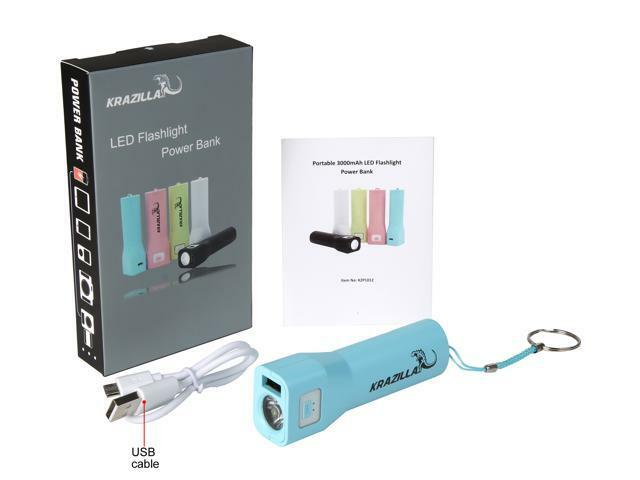 LED Flashlight Power bank 3000 mAh.